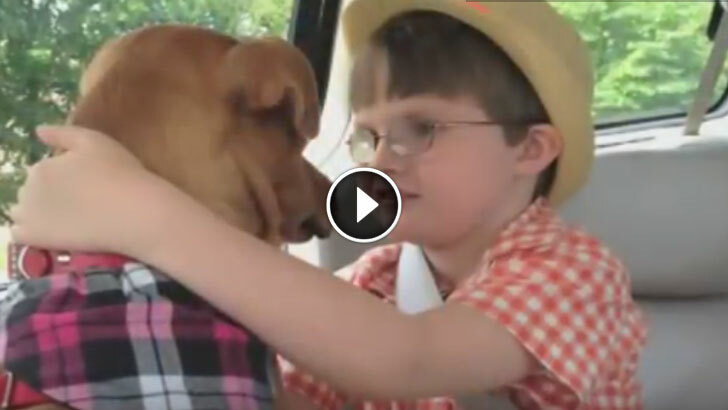 Pit bulls often get a bad rap, but so do autistic kids. They are both misunderstood, so when you put them together there’s only one thing that can happen….magic! The unlikely pair from the video below bonded to such an extent that Jonny was able to do something he had never done before – show affection.